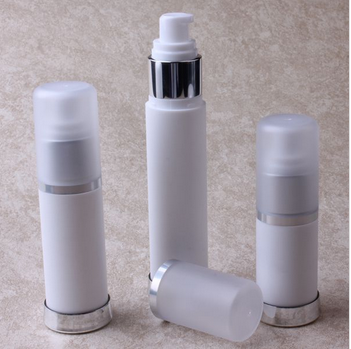 Our products mainly focus on the cosmetic plastic packages products, which provide the package solution for many cosmetic brands worldwidely, our products line covers: Plastic cream jars and lotion bottles, airless pump bottles, PP/PETG jars and bottles, Deo sticker containers, make-up compact and other cosmetic accessory. We mainly deal with export-oriented business, and provide packaging solution for many famous cosmetic brands at home and abroad. 1. We produce all parts and do printing,hotstamping,coating,plating by ourselves,which makes more competitive price and faster delivery. 3. We have great experience on provide high quality service to retailers. 4. We welcome ITS or SGS FRI and can give quality warranty for 60days. Client place the order and make 30% deposit.